Spending some quality time with that special someone in your life is one of life’s treasures. 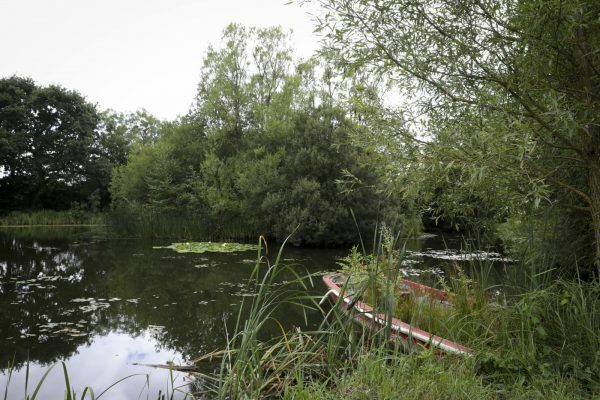 Quality time can be difficult to grab during daily life with the fast paced life that we all live in. If you are looking for a beautiful escape where you can just spend time with one another then look no further – Caalm Camp is the perfect place for a romantic glamping break. 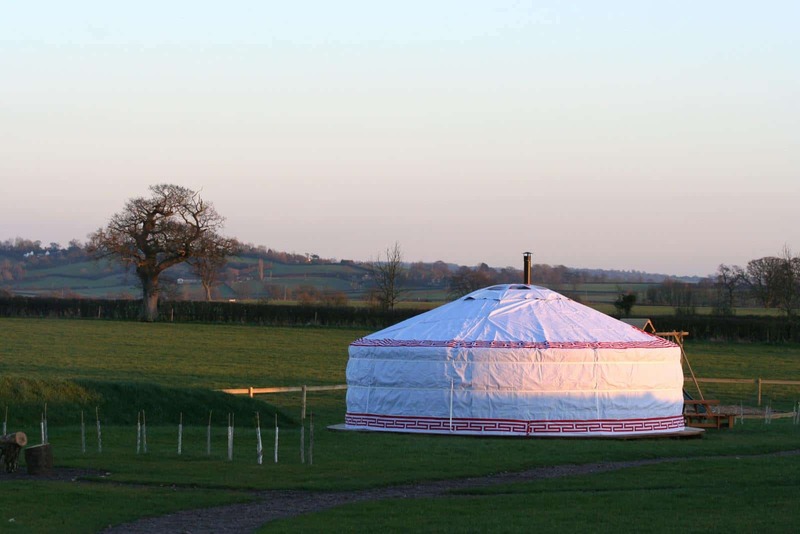 At Caalm Camp we offer a boutique style of yurting. 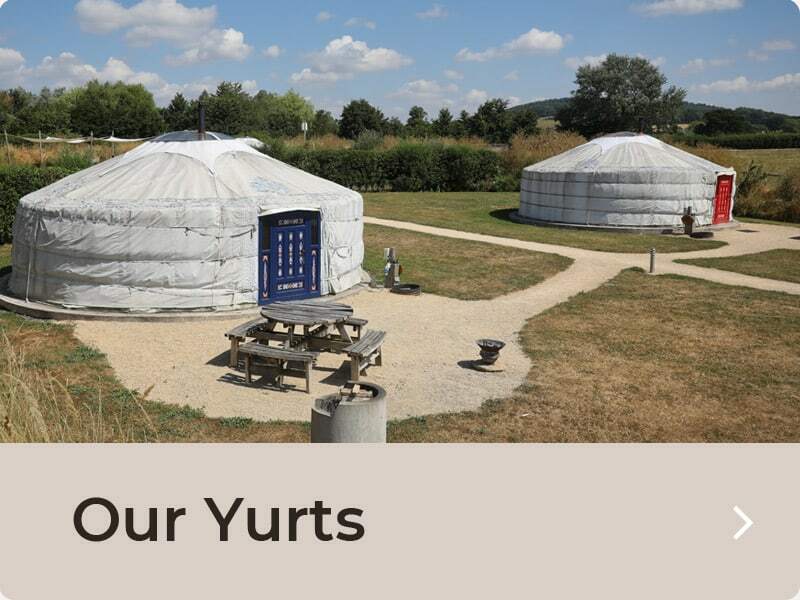 With only six beautiful hand panted Mongolian yurts on site, each have their own outside areas with a private barbecue and firepit. 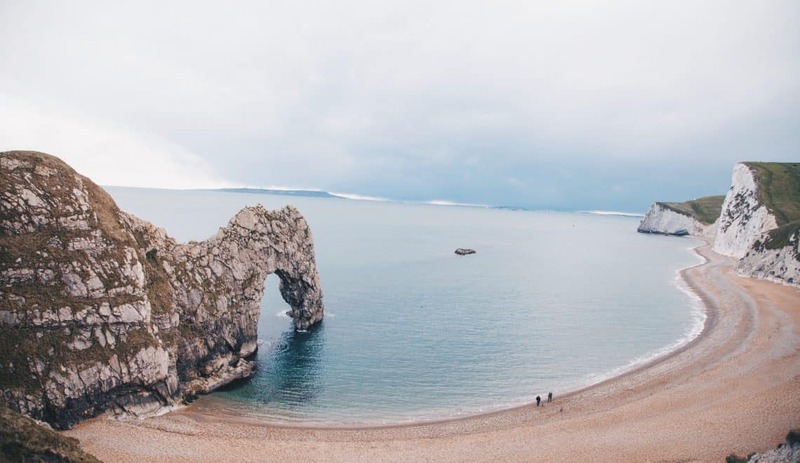 The beautiful views of the Dorset countryside will surround you in every direction you look. The evenings are naturally romantic at Caalm Camp – the simplicity of sitting by your fire pit, sipping a chilled glass of wine whilst star gazing offers an incredibly romantic ambience. 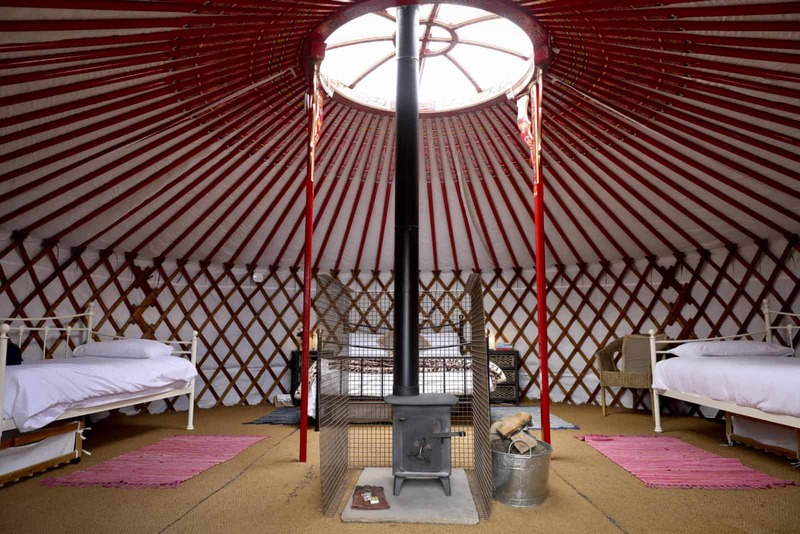 In the winter months our charming yurts become even more magical. 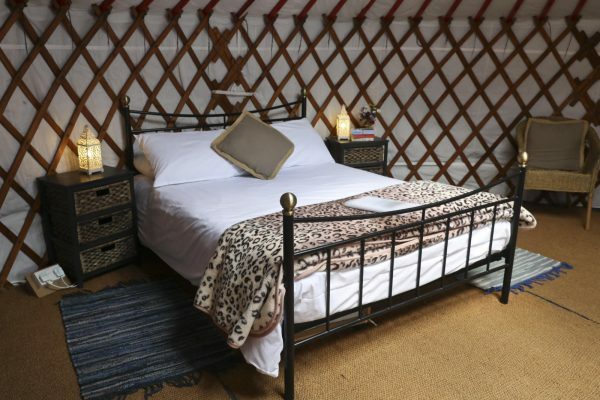 Each yurt has comfortable beds with fresh linen, fur blankets and your very own wood burner. So, you can snuggle up and watch the night sky through the perspex roof dome of your yurt whilst the wood burner crackles. 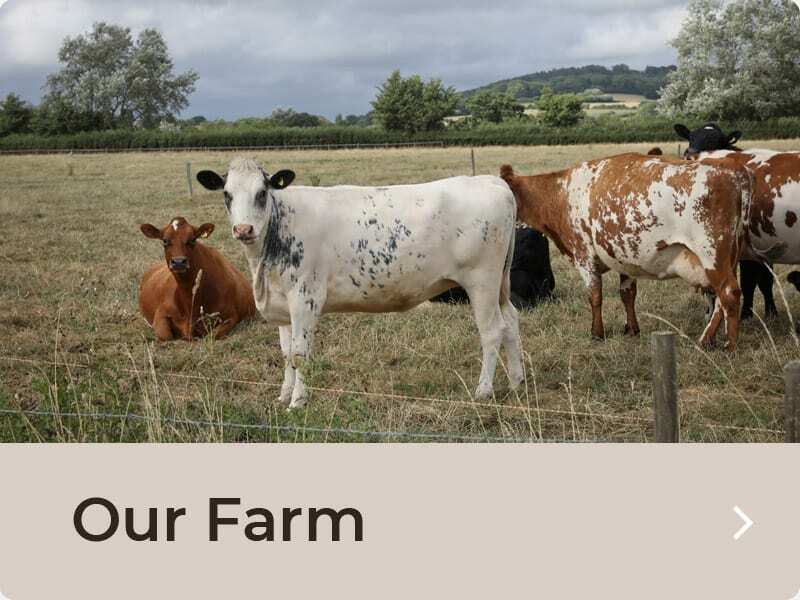 To make sure you have all your homely comforts you have full access to your own modern indoor bathroom with heated floors and a full kitchen area for you to prepare special meals and store your food. 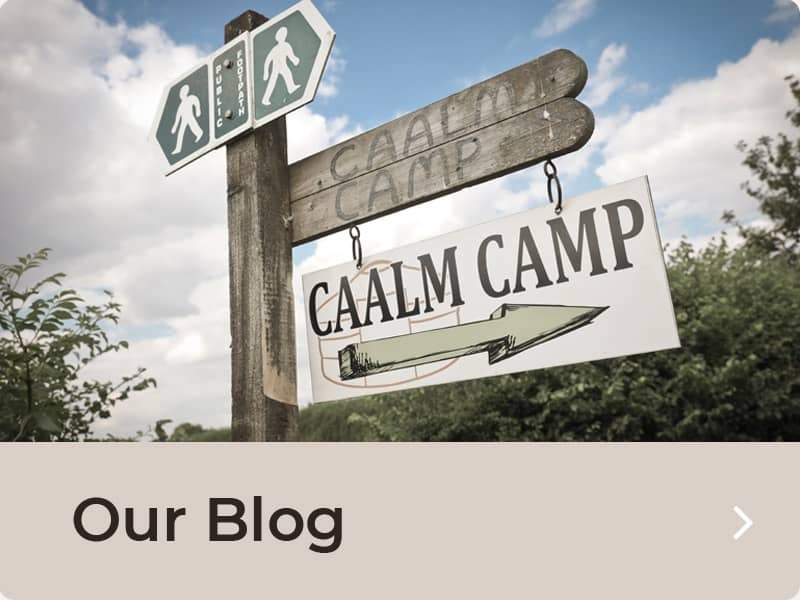 At Caalm Camp we make sure that we make your experience as care free and easy as possible so you can sit back and enjoy your romantic break. Glamping in Dorset offers many delightful walks and days out to bring an extra touch of romance to your stay. 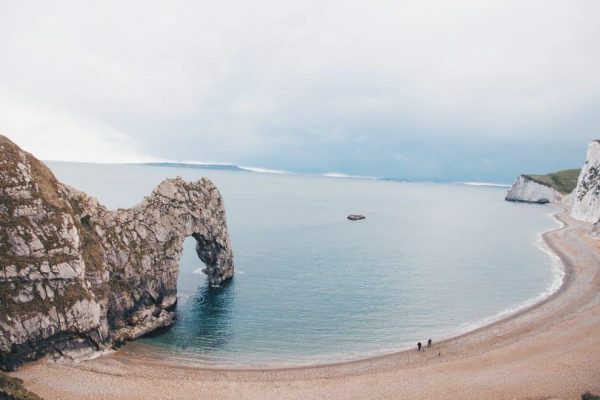 Our personal favourites would be a walk along the Jurassic Coast and a lazy pub lunch in one of the local traditional English country pubs. 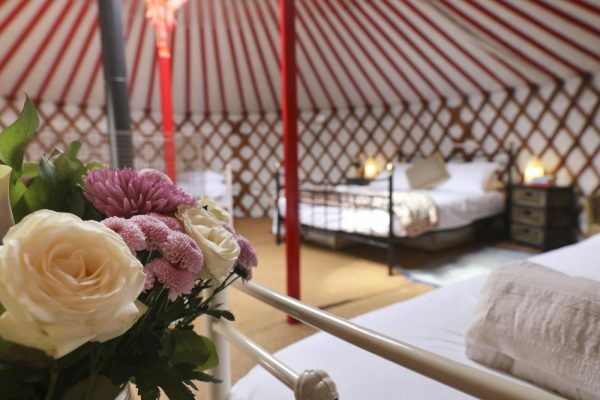 Romantic glamping breaks are a beautiful experience at Caalm Camp throughout the year. 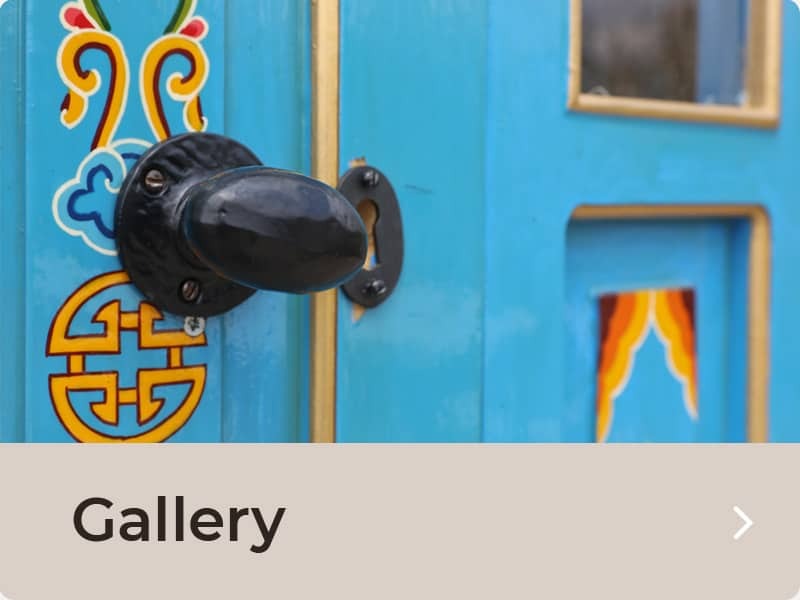 Both Mark and Caryl will always endeavour to help each guest with extra touches if you are looking to surprise your other half on arrival.